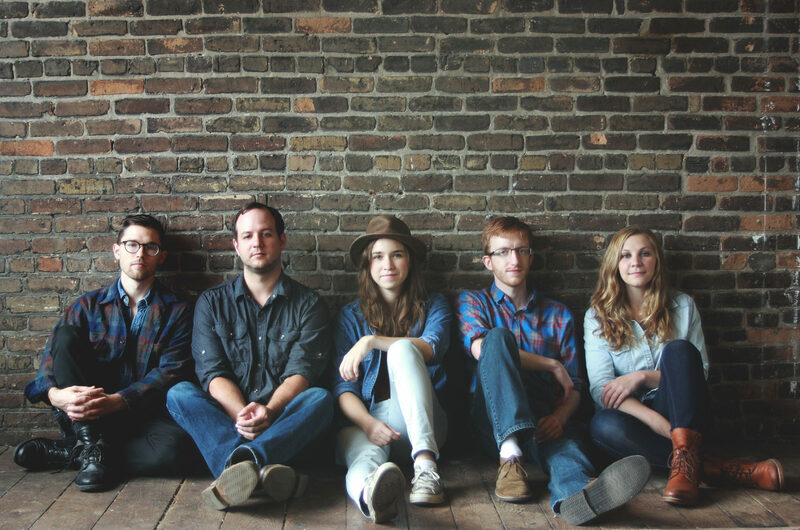 NO TENT is a high energy bluegrass band from Minneapolis / St. Paul, Minnesota, led by singer-songwriter Reina del Cid and guitarist Toni Lindgren. Formed in 2011, No Tent plays a blend of bluegrass standards, older country, folk, and blues, with a few originals mixed in. Over the last six years, we have performed at festivals, corporate events, weddings, and private parties around the nation. The band features a rotating cast of some of the best bluegrass players from the Twin Cities area including banjo, mandolin, guitar, harmonica, fiddle, bass, dobro, and even cloggers. According to online booking website Gigmasters.com, No Tent is the top ranking, highest rated bluegrass band in the midwest, a title we have earned through our easy-to-work-with booking style and high quality performances. Are you interested in booking No Tent for your event, festival, or wedding? Use our Contact Us page to tell us more about your event and we are happy to give you our availability and a quote.